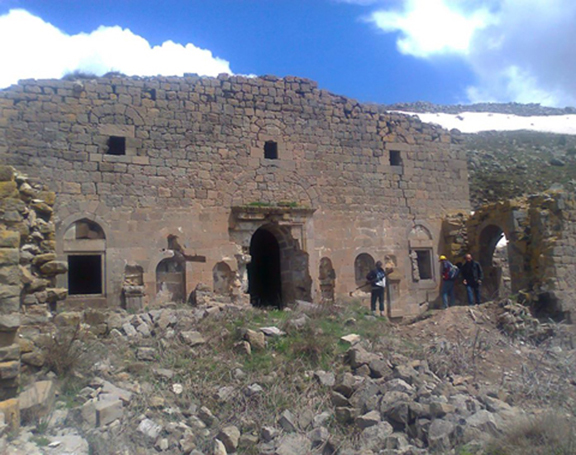 BINGOL, Turkey (Akunq)—Turkish authorities announced their decision to renovate the St. Gevorg Church in the village of Canakci in the Kigi district of Bingol Province, Akunq.net reports, quoting Turkish sources. 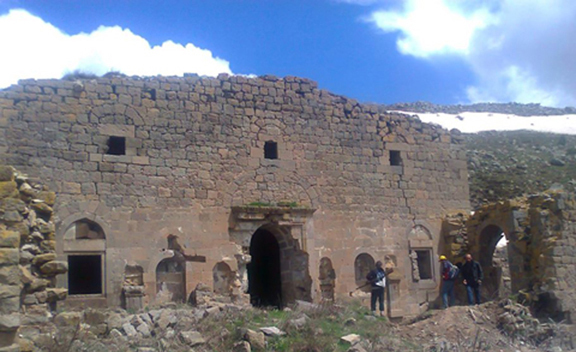 A written statement by the governor’s office in Bingol says the church will be restored in a short time, according to a decision of the Erzurum Regional Council for Conservation of Cultural and Natural Heritage. The 250-year-old church is nearly ruined. The head of Canakci village had earlier informed the governor that the church could cause damage to neighboring buildings if not restored. Is he a Kurd and want to restore it? Can’t believe a Turk would want to. So yet another Armenian church is to be destroyed by “restoration”. No mention of the EU / US sponsored “Turkish Armenian reconciliation” industry as the reason for doing it, but I expect that to be the background behind it and the source of the funding for it. Armenian and Turkish backwardness regarding conservation techniques is so extreme that most (as the comments of the above posters indicate) will actually think “restoration” is appropriate behaviour to inflict on the last surviving relics of pre-1915 Armenia. 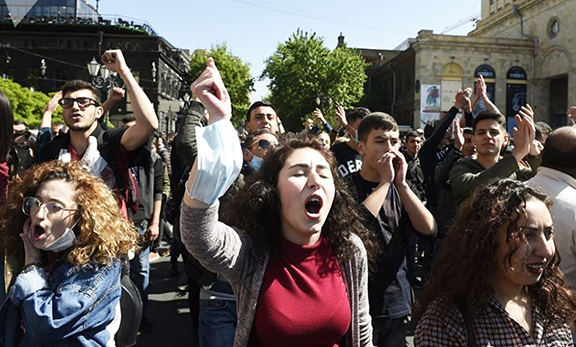 So there is nobody on the ground to defend the monuments, to advocate for their proper conservation, as the 100-year-old cultural genocide process reaches its conclusion with Turks, Kurds and Armenians gleefully joining together to profit from the final destruction.